Prime area in the heart of Grand Prairie! Perfect location for your business or an investment opportunity priced less then $50 per sq ft. 20,000 sq ft of open space OR the option to create multiple suites. 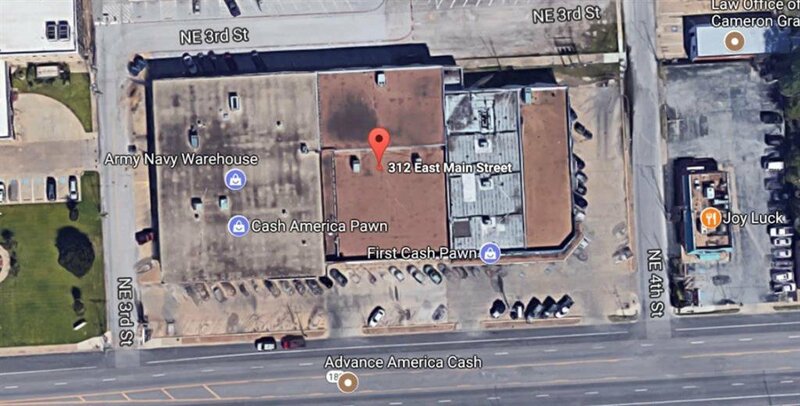 This building offers a HUGE store front with 2 main entrances, 2 stories, tall ceilings, lots of lighting, parking, large dock door and much more. Busy Main Street gets daily heavy traffic that is perfect for growing your business. City is in the process of updating and making the downtown area more Urban. Now would be a great time to capture this opportunity at this price. The options for this space and location are endless. This space is close to other major businesses which also increases traffic.